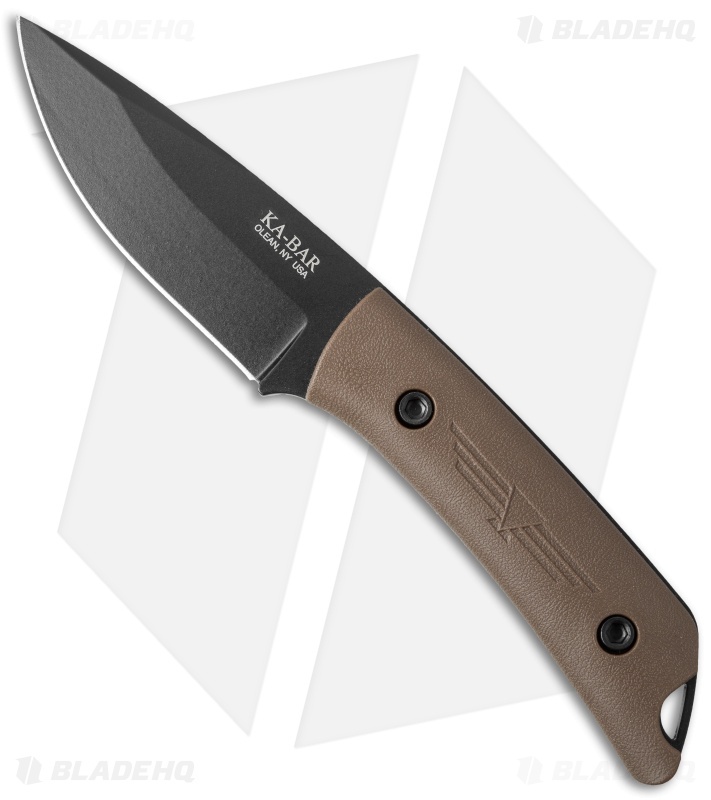 Ka-Bar, has introduced their first collaboration with Jarosz Knives, the Globetrotter fixed blade. This outdoor knife has been designed to deliver enthusiasts a reliable, hard-working platform that will handle the bulk of any adventure. 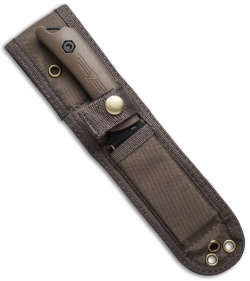 I use it as a edc and consider it a heavy duty bk14. Do wish it came with a leather sheath or even a kydex (I will make one) but the sheath that it comes with is good for a nylon sheath and is holding up fine. Very good factory edge with a symmetrical ground edge, nice heft and balanced well. A bit expensive in my opinion but hey, it is American made blade.